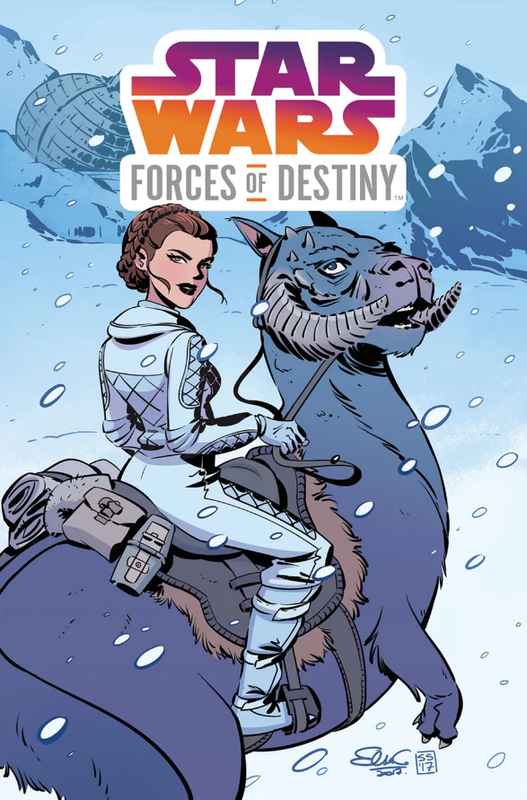 Celebrate the inspiring stories of Princess Leia, Rey, Padme, Ahsoka, and more in this exciting graphic novel that covers every corner of the Star Wars universe! Plus, an all-new story featuring soon-to-be favorites from The Last Jedi, Rose and Paige! 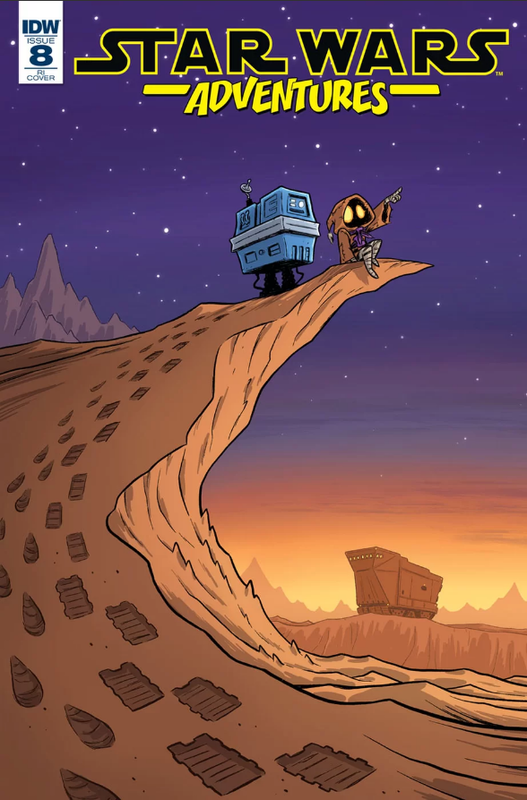 These stories are presented by a wide array of talent from across Star Wars novels, comics, and animation, including Delilah S. Dawson, Elsa Charretier, Beth Revis, and Jody Houser. Powerful and diverse characters from throughout Star Wars offer something for fans of all ages. Spinning out of the Forces of Destiny web series and television specials airing on Disney Channel. “REMASTERED” CONTINUES! Doctor Aphra is being blackmailed by Triple-Zero to run missions for his underground crime syndicate — but that doesn’t mean she can’t cause trouble and have fun along the way! 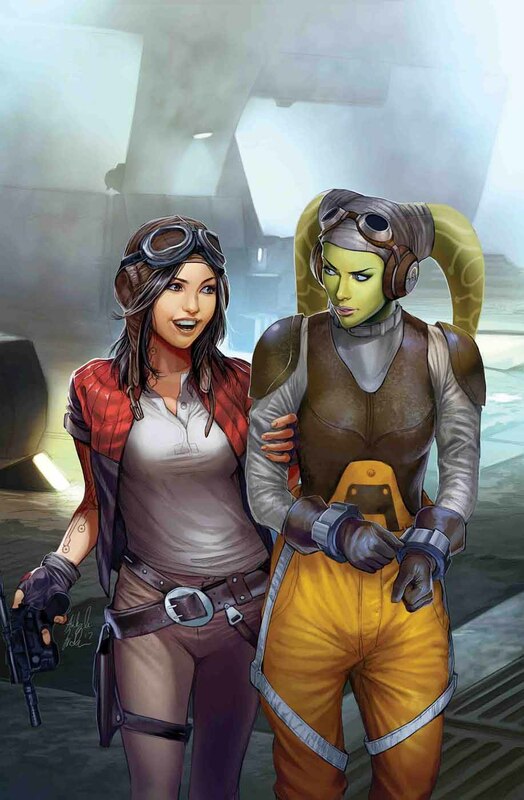 Sometimes that fun means infiltrating Rebellion training grounds…and sometimes that trouble means crossing paths with famed rebel Hera Syndulla herself!